Professional Supplement Center is pleased to announce the addition of two new products from HCP Formulas, an industry leader specializing in the formulation of pharmaceutical-grade dietary enzymes. Formulated for maximum effectiveness by top enzymologists, scientists and health professionals and utilizing cutting-edge delivery systems, HCP provides ultra-premium nutraceutical products with a superior track record for safety and efficiency. All formulas are manufactured in the United States in GMP compliant facilities using the highest grade, non-GMO raw materials, which are tested for both purity and impurities. HCP delivery systems include a technologically advanced all-natural capsule that allows for optimal efficacy and absorption without the use of phthalates, excipients, fillers or binders. Recommended by healthcare professionals worldwide for their high quality, effective formulas that are wheat, dairy, yeast and gluten free, and that preclude many ingredients that may cause food intolerances or sensitivities. Fibrenza Systemic Enzyme – As we age, the body’s normal production of enzymes, required for bodily functions and the maintenance of optimal health, significantly decreases. Fibrenza is specifically formulated with an advanced blend of 14 powerful systemic enzymes that enhance the body’s ability to dissolve fibrin, cleanse and detoxify the blood and body, and maintain a healthy inflammatory response. 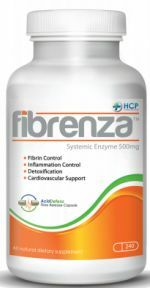 Fibrenza’s proprietary enzyme blend is delivered in an AcidDefenz vegetable cellulose capsule, which allows for a timed release of enzyme absorption into the bloodstream for maximum effect. Abzorb Vitamin & Nutrients Optimizer – This synergistic formula contains an advanced blend of enzymes, probiotics and ozonated magnesium oxides that specifically target optimal nutrient absorption by utilizing 3 distinct mechanisms. 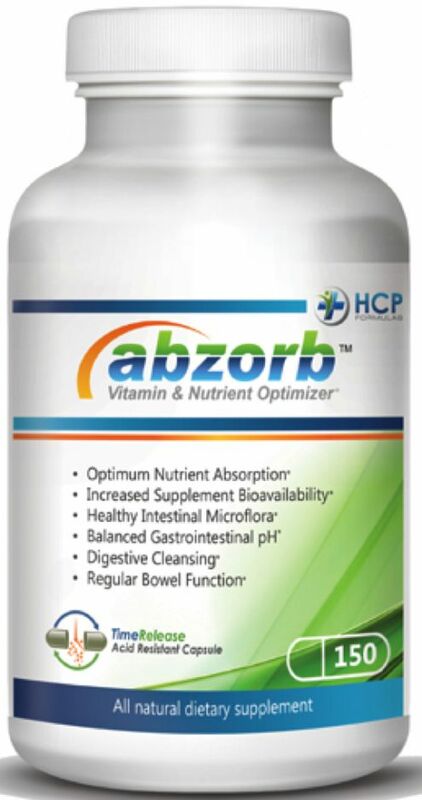 Abzorb cleanses the small intestinal lining and removes hindrances at the site of nutrient absorption, introduces prebiotics and probiotics to help balance and support healthy intestinal microflora, and helps maintain a healthy acid/alkaline balance in the gastrointestinal tract. A pH balanced digestive system enables improved digestive function and increased nutrient absorption. This entry was posted in Home and tagged Abzorb Vitamin & Nutrients Optimizer, Fibrenza Systemic Enzyme, HCP Formulas, Professional Supplement Center, Vitamins and supplements, www.professionalsupplementcenter.com. Bookmark the permalink.